The winter comes, bringing cold wind and snow. It is time for us to gather around the heater, drinking hot cocoa, and leave our lawns to go dormant. To make sure that the grass grows back strongly next spring, there are several lawn tasks that we need to perform, including mowing. Many people think that mowing is just a practice that keeps the lawn in good shape for the summer. In fact, it affects lawn health too. 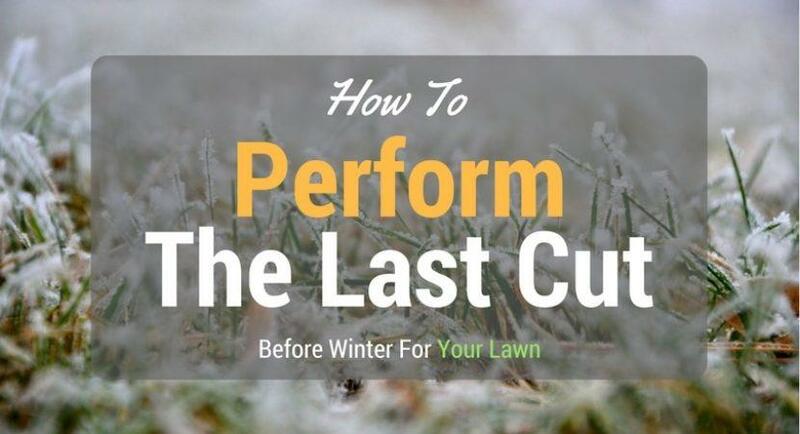 So, why is the last cut before winter important? In winter, the grass will not grow much, and several types of grass even go dormant in this season. That means after the final cut, the grass will hardly grow, and it will maintain its height until the weather gets warmer. The length of your lawn will decide whether your grass will survive through the cold days or die slowly because of lawn diseases. This is the reason why we need a special cut for the lawn before winter. How should we perform the last cut? Experts recommend reducing the length of the lawn in autumn and that this same height be maintained for the rest of the cold season. Some people do not understand why we should cut grass lower than its usual height. It’s because the shorter the grass is, the lower the chance of snow mold fungus in the lawn. Different types of grass and weather regions require different lawn lengths for the winter. You should check on this carefully before performing the last cut. Try to determine what type of grass you have established, then find out the recommended length for it. In case you are not sure what type you have, then mow to about 2 to 3 inches in length for most of the common grasses. 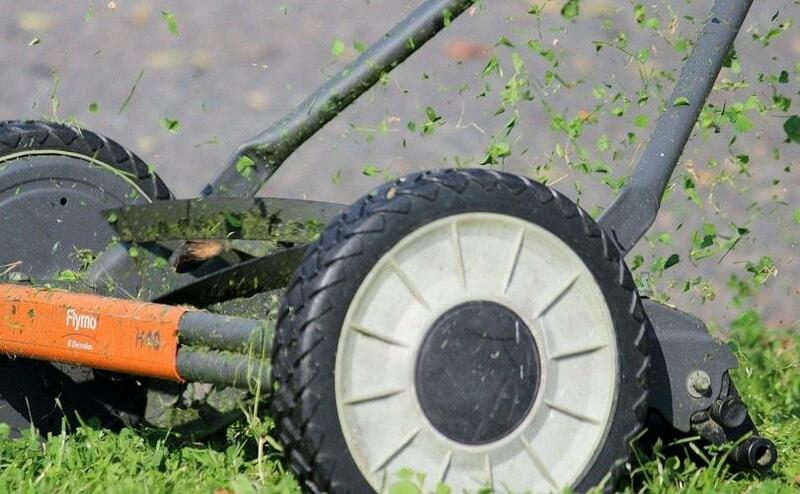 Remember that you will cut grass shorter to the right height, being careful not to cut it too short. Otherwise when winter is over, the lawn will be stressed if it encounters drought conditions, thus creating an ideal environment for weeds to invade. After determining your grass type, your next step is to cut it with the right frequency. As we know, grass will continue to grow slowly until the weather turns to freezing temperatures, and cutting too often could weaken the plant. Therefore, you should decrease the grass height slowly in order to not harm it. When autumn comes (in October), you can mow your ﻿lawn with lawn mower one or twice a week to keep lawn at a moderate height. Then, towards the end of the season, when it gets colder, mow it every 10 or 14 days (at the end of November and beginning of December). 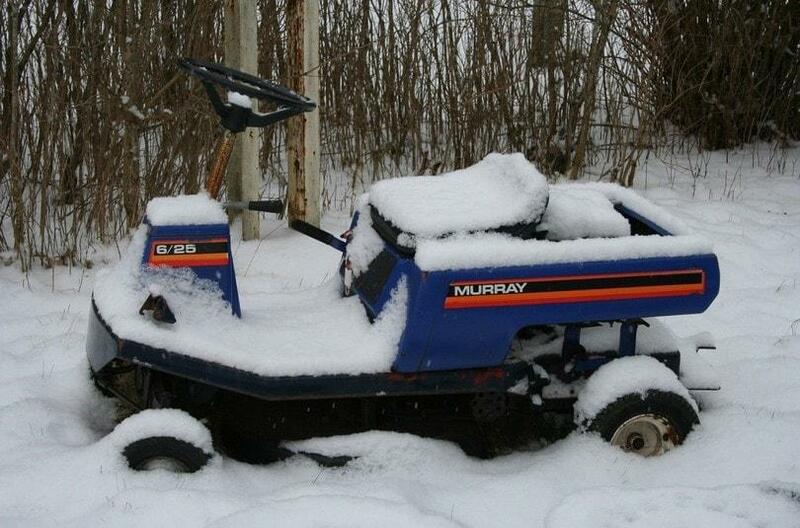 Finally, the last thing to remember is to sharpen the mower blades, ready for spring. What else should we do to prepare for the coming winter? Although in winter the grass goes dormant and does not take too many nutrients from the soil, we still need to ensure that the soil has enough food to maintaining the grass’s life and is ready for its fast growing once the warmer season arrives. To not over-feed the lawn, you can mulch the lawn with grass clippings. Besides providing organic food for the lawn, the grass clippings cover the lawn surface and provide insulation in the cold season. Before winter comes, you should also consider treating thatch, weeds and any lawn disease. Weeds and lawn diseases can deplete the nutrients of your soil, causing your grass to die slowly. In summary, the lawn condition after mowing for the winter will remain almost the same, and it will quickly change when the weather gets warmer. Properly mowing the grass before winter will help to maintain grass health and prepare for the next spring season. Learn the tricks and do it right from now! Then you will not need to worry about your lawn through the winter and will be able to comfortably enjoy that hot cocoa on your sofa.